There are many theories that explain the structure of the earth and the Hollow Earth theory is one of them. The team of Russians is set to produce the first series of the unique visual demonstration of this concept. This is what the project manager says concerning what they intend to do with this theory, “Of course, this is just a theory, but the classical theory is also a theory. Besides, it’s cool to have a unique visual demonstration of this beautiful ancient concept. 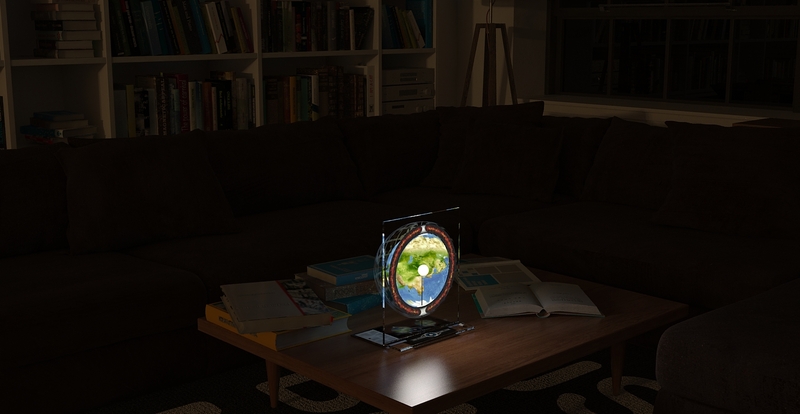 We want to show you our unique device, The Other Globe”. 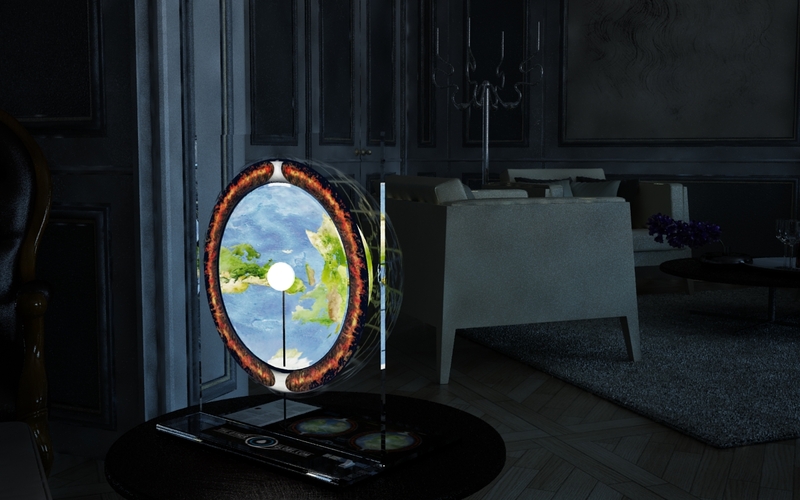 “The unusual product will visualize the Hollow Earth Theory in the best possible way!” – claim the creators. The group of innovators plans to install a LED lamp as the inner sun imitation in the center. The product to be created is to be based upon the Hollow Earth theory coupled with the latest scientific data. 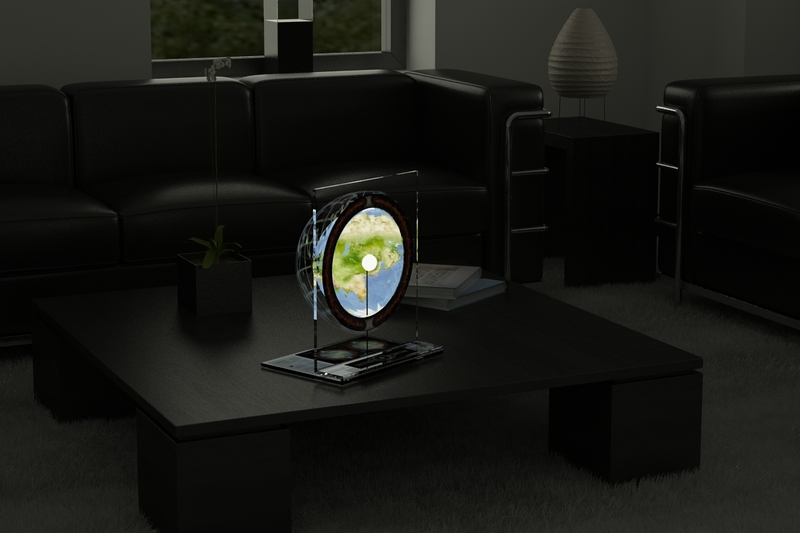 Having the name of “The Other Map” it is indeed a great piece of art for your interior, both at home and at work. This is what Viadimir says, “Hollow Earth theory (a.k.a. The Other Map). It’s a great piece of art for your interior, at home or at work. Having this map at your place, you will always be able to amaze your guests”. The Hollow Earth theory is based on the historical findings and theories of various scientists and philosophers. Some of them include the famous British astronomer Edmond Halley, great mathematicians, Leonhard Eule and Sir John Leslie, Marshall Gardner, Miguel Serrano and many others. The Hollow Earth hypothesis proposes that the planet Earth is either entirely hollow or otherwise contains a substantial interior space. Oh, yeah, and they are asking for your financial support. Congratulatiosn. Its a job to help the entire human kind. But you forgot the name of Henrique Jose de Souza, was the person who talk about the holloow earth with mode details and informatios. The autor of “hollow earth” came to Brazil to meet Prof. henrique, before write his book. There are a lot on information about the hollow earth and his peopleo. We will change the history. Soon. Best regards and hugs from brazil. Your work is quite interesting. I watched this website because I am also a believer that the globe must be a hollow sphere due to the theory of inverted gravity. That theory explains how the direction of gravity becomes inverted beyond the hard mantle towards the centre of the planet..
Why don’t we get together to prove our concept practically and mathematically? pl ref the pdf “Inverted Gravity and Formation of Hollow Globes” in the google search engine.